The scent of pine mingled with peppermint is wafting through the air in homes around the country. The trees are trimmed, the icicle lights adorn the porch, and the gifts are wrapped – well maybe not quite yet. . . I don’t know about you and your kids, but at our house we love Christmas morning. We have a big breakfast full of once-a-year treats. We open presents and enjoy time together. The aftermath of Christmas morning is typically more interesting than the post-meal lull of Thanksgiving. However, this year you may find yourself needing a little something to entertain the kiddos in between the buzz of Christmas morning and the partaking of the annual family Christmas dinner. 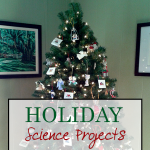 Here are three Christmas science activities to add a little bit of science to your celebration. What would Christmas be without a little snow? If you are lucky enough to have a pile of the white stuff outdoors, take some time to engineer the best snow fort ever. Or you can examine snowflakes with a magnifying glass or a palm-sized microscope. If you don’t have any snow, mix up a batch of your own inside. Simple mix equal portions of shaving cream and cornstarch. I know it sounds strange, but it really works. Plus the mixture is a slightly cool to the touch, so it feels like you just might be playing with snow! Indoor snow is a bit messy though, so be sure you do it somewhere you don’t mind a slight snowstorm in your house. Have you ever wondering why cookies turn a lovely shade a brown? And why the smell so delicious when they are ready to pull out of the oven? 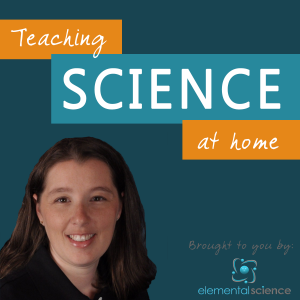 Now that you know the answers to your cookie science questions, you can bake another batch with your children! Evergreens are one of the bright spots in the winter landscape. Their greenish hues pop out of the brown/grey landscape, which make them a perfect winter nature study subject. You can work off some of the gift-opening buzz by taking a walk around your neighborhood looking for evergreens, like pine trees, spruce trees, and holly bushes. Pause for a moment at one of them and examine their leaves. 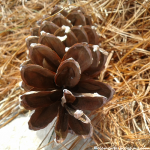 The leaves of an evergreen are covered with a waxy coating that helps to protect them in the winter. If you want to take it a step further, pick up one of the cones that have fallen to the ground to examine up close when you get home. 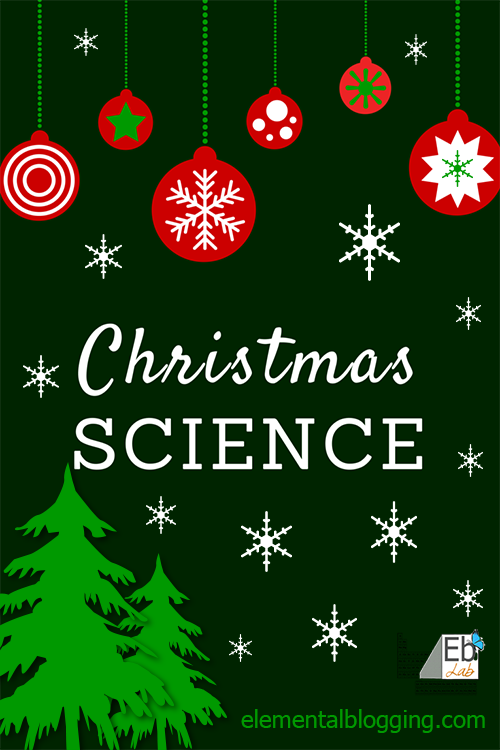 Add a little science to your Christmas by looking at evergreens, finding out why cookies brown, or playing with snow. Hope you have a wonderful Christmas with your friends and family! Pssst…Want a few more activities? 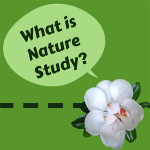 Check out the ES Seasonal Science Pinterest Board for more activities! 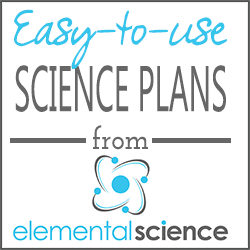 Follow Elemental Science ‘s board Seasonal Science on Pinterest.